I know my strength and trust it. Even when I am tired or feel they are against me I can feel my truth. 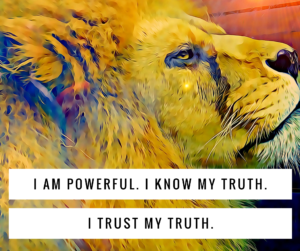 I know my truth because I live my truth. I trust my truth because I trust myself. I am who I am right here, right now. Say it: I am Powerful. I Know My Truth. 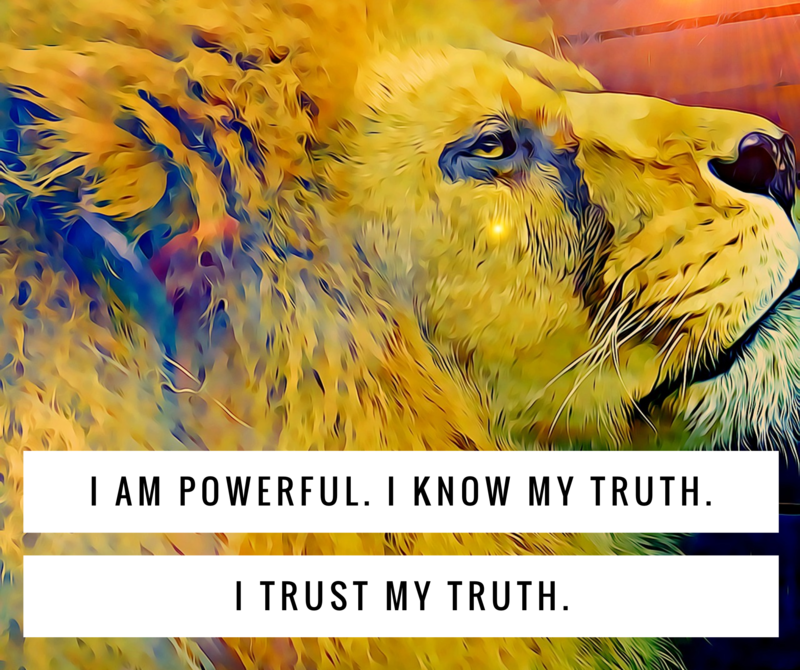 I Trust My Truth. Adjust the words to feel fully resonant with you. Mantras evolve. Keep saying it. Document your experiences, feelings, manifestations. Want to dive even deeper? Join the manifesting $600 in six days program. Are You Ready to Jump Off the Cliff?